Growing up, my grandparents were a rock-solid couple no matter what life handed to them. After 65 years of marriage, their love has weathered many storms and stood the test of time. 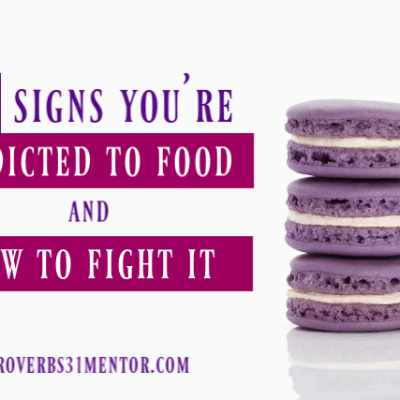 Their constant devotion had me wondering of their secrets for success. What habits make a healthy marriage and how does one keep love as the center of their home? After listening to their story, their solid foundation of love and devotion was built on these seven habits. While I’ve often heard that a man’s #1 need is respect, ladies also need respect in a relationship. Respect places value and importance on your spouse, and presents a united front to the outside world. When both partners strive to demonstrate respect in action, there is more harmony and peace in a home. There’s also more contentment and security in the relationship as well. Respect in action can be shown in a variety of ways. 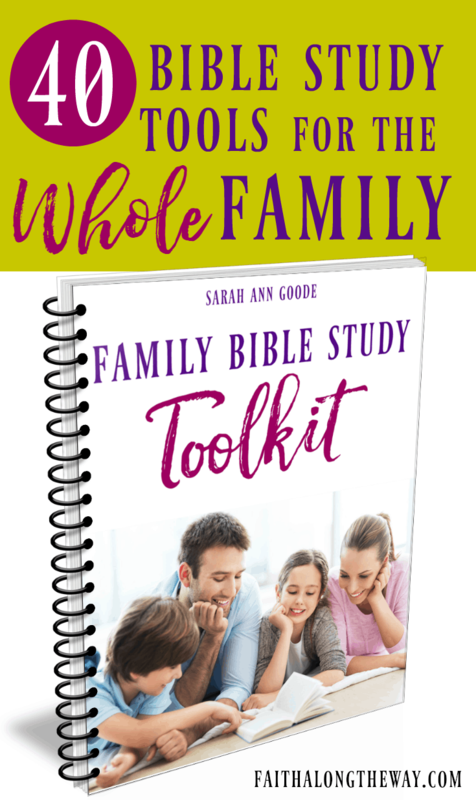 Some practical examples include guarding your tongue, watching your tone of voice, and keeping nagging to a minimum. While it may be difficult to practice at times, the benefits for a healthy relationship are so rewarding. Opening up and discussing those uncomfortable topics are not a highlight for any couple. Yet when regular communication happens, there is a safety net placed around a marriage. A couple feels safe to share struggles, their satisfactions and issues within the relationship, and any conflict that arises. In turn, the partner becomes the “first line of defense”, and the one you turn to first in times of joy and sorrow. While it’s no secret that a busy life can change the acts of affection between a husband and wife, it’s crucial to the health of the relationship to continue being affectionate with your spouse. Nothing says I love you and would choose you all over again like hugs, kisses, hand holding, and getting intimate with your spouse! There is a deeper level of intimacy when two partners can completely trust each other. There is a freedom in knowing that the one who holds your heart here on Earth can be trusted with every aspect of your life. It can be hard to humble yourself and admit when you are wrong. However, when a spouse forgives and shows grace in messy moments, there is beauty in that act of forgiveness. And when mistakes are truly forgiven, it means not bringing up the old stuff or keeping a record of wrongs. There’s nothing that shows the love of Christ more than forgiving your imperfect spouse and truly erasing the offense from your heart. It is said that laughter is the best medicine for a reason! Laughter can mend a fence and unite two souls again. It can lighten a dismal situation and free a worried heart. So laugh on, be silly together, and strive to make your spouse smile and laugh today! At the end of a long day, it can be daunting to think about anything other than a hot shower and warm bed. But finding ways to serve your spouse, will renew your lagging spirit and remind your love how much you still care. It’s the little things that count and lets your spouse know that you are thinking of him/her and placing their needs above your own. While you may not always feel like serving, building into your marriage each day will reap more rewards than you can imagine. 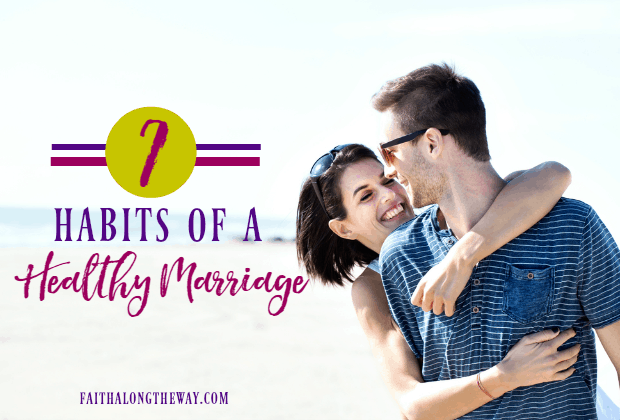 After reading these habits of healthy marriages, how do you think things are going in yours? Is there an area in which you need to recommit your heart to your spouse, or some aspect you need to work on? What do you do when you realize you’ve missed the mark on many of these and your marriage is in need of serious work? Discuss your thoughts with a spouse, find a biblical and wise counselor if necessary, and open the lines of communication. If you’re stuck, it doesn’t have to be this way forever. 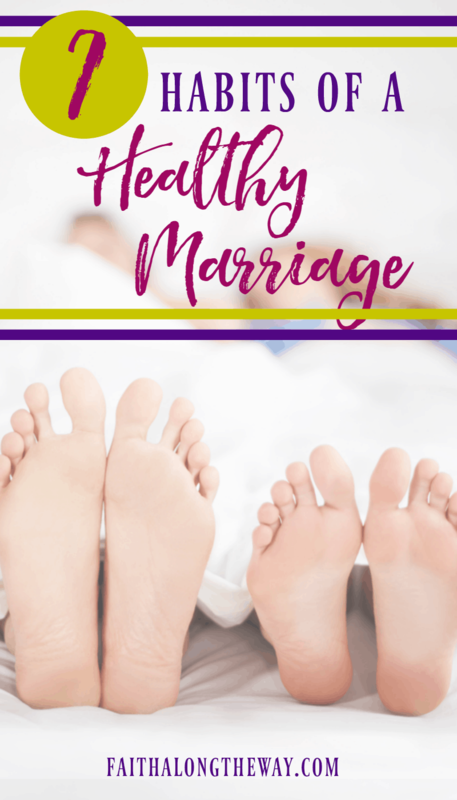 You can get help and restore your marriage to a healthy place again! Which of these healthy habits for marriage do you need to work on the most? For me, I need to recommit to being more affectionate. He’s a snuggler and I’m not, but I want to be sure I’m meeting his needs. I’d love to hear how things are going for you! This week’s feature from Rebekah Hallberg of Sharing Redemption’s Story is the perfect reminder that redemption in marriage IS possible! God still restores and reconnects marriages, and if yours is struggling, this powerful testimony is for you! Thank you, Christine! I completely agree that when one aspect of marriage is out of sync, everything else will soon follow. Have a wonderful night! This article is really important for married couples, regular couples & singles to read. I am pinning it to my pinterest page. I think that acts of service is important. Its one of the five love languages. I know its important for couples to know each others love languages. For me, I enjoy acts of service & quality time but also physical touch. My husband enjoys physical touch and words of affirmation, but hates receiving gifts. Yes! I love the book 5 Love Languages, and once you know your spouses love language, it can help make a marriage a happier place! Great list! For us affection is huge. It’s both of our love language and it’s also really hard since we are on opposite schedules. But we make time to snuggle and hold hands and touch. That’s how we reconnect! It makes a huge difference. I love what you said about making time. It has to be a priority! Oh yes! The hustle and bustle can get even the best of intentions away from action! Another tip I would add to the list is no expectations. I say that a lot and I’m sure this isn’t the first comment I’ve posted with mentioning it. I truly believe it though. After my pastor delivered a message about how expectations disappoint and so on, I realized he is right. He’s not fair to either partner to place expectations. It just let’s both people down. It’s better to communicate. 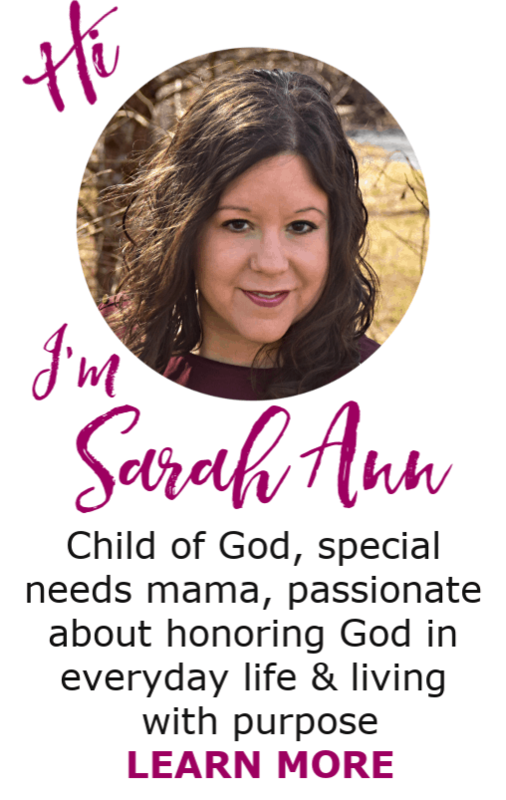 Thanks for your tips, Sarah Ann! I LOVE it! SO wise and SO true! great tips for a healthy and a happy marriage. Thank you, Terri! I would love to and will email you ASAP! I think at times I need to work on all of them. I know I haven’t been very affectionate lately. Fortunately my husband has a wonderful sense of humor and we laugh a lot! Maria Hass recently posted…Oldie Goldie: Eat. Pray. Run! How I became an athlete. I understand! I am the same way. I realize, though, I am a work in progress and as long as I keep trying, that’s what matters. What a fantastic list! I love the ‘laughter’ – it’s so important, and it’s not one we hear about very often. It’s pretty common, especially in Christian circles, to hear about trust, affirmation, respect, honesty and intimacy… but laughter? I’m in love. 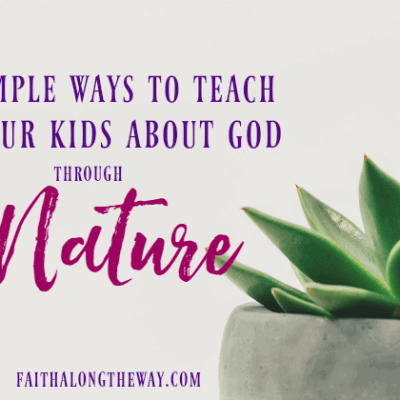 My husband and I laugh together all the time, but it hasn’t always been that way, and I know that our marriage relationship is so much fuller when we can find joy in life together and express it openly and freely. Laughter IS SO IMPORTANT! I find that my hubby can make me laugh about anything and I love that about our marriage! Congrats on 20 years of marriage! What a blessing to know what is working and what areas need tweaking! Absolutely! 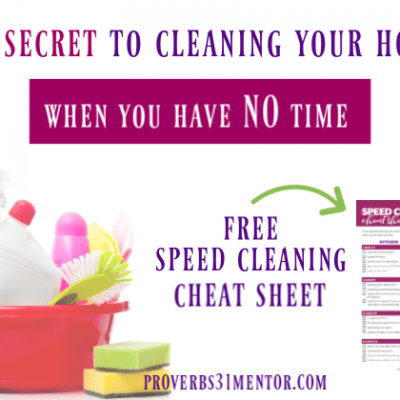 I know that the busyness of life can get in the way of connecting with our spouse, which should be a priority. I need to kiss him when he gets home from work. And not just a peck, a real kiss! I used to do that every day………now he is shocked when it happens. Great advice, a timely reminder and I agree with all of it. Thanks for the refresh! I can relate to “He’s a snuggler, and I’m not.” We love to laugh. So hard. Really, it’s the best stress reliever for us both. This was awesome! So good to review this at any stage of marriage. Yes, laughing is our favorite and I love that after being married for a while, he can still make me laugh like no one else! I love this. What a great reminder. I think the one I struggle with most is communication. My husband and I are on seperate planets most days and we fall short on this so often. It can be so disappointing at times. Communication is so so important for a healthy marriage. Communication is one of our biggest weakness, too! It’s so easy to let things slide until they build up, but it’s so not healthy! Thank you, Lindsay. Respect isn’t always easy, but so important! Hi Sarah Ann! 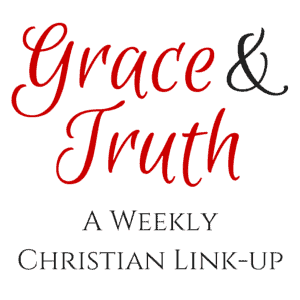 Thank you for sharing at Grace & Truth again! I will be featuring you this Friday! Please drop by & grab the featured button! Blessings! I am so honored! Thank you, my friend! Absolutely! We live a world where give and take is not popular, but so necessary for a healthy relationship!